Anyone who knows anything about Midwestern cooking knows that Midwest mamas and papas have the best casserole recipes. And that isn't just limited to dinnertime! 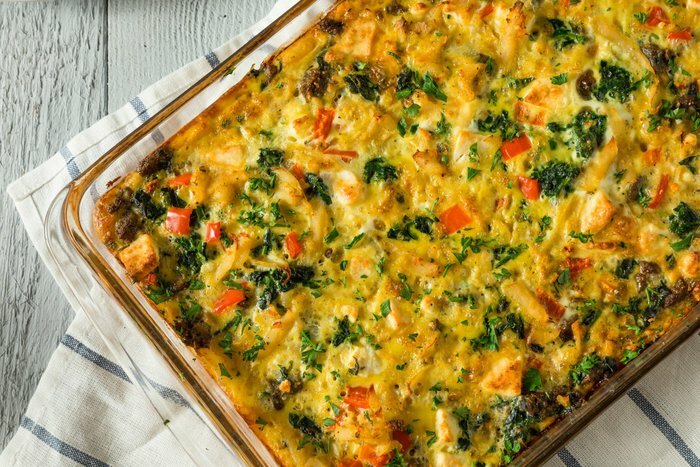 No holiday or weekday morning is complete without a cheesy, eggy and meaty hotdish. For the Ham and Cheese Breakfast Casserole recipe, click here. A close cousin of the breakfast casserole, a breakfast skillet has all the deliciousness and convenience of a casserole with one added benefit: It only requires one pan. Mix your greens, eggs and spinaches all together and cook. 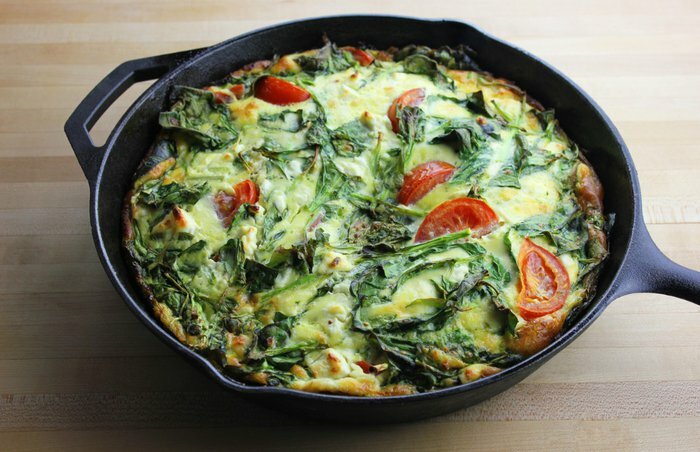 Breakfast has never been so easy.For the Eggs and Greens Breakfast Skillet recipe, click here. 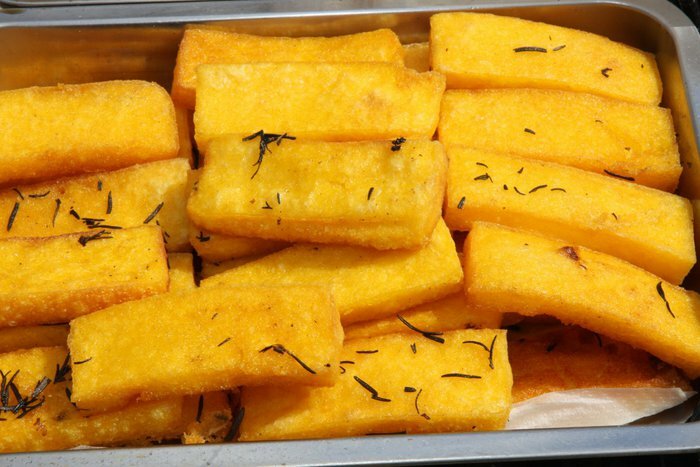 Fried mush is exactly what its name implies - it's fried cornmeal mush. Made of just cornmeal, water and salt, this dish can be found across the Midwest, especially in Indiana, Ohio and Illinois. It may sound odd, but it's oh-so-satisfying.For the Fried Mush recipe, click here. 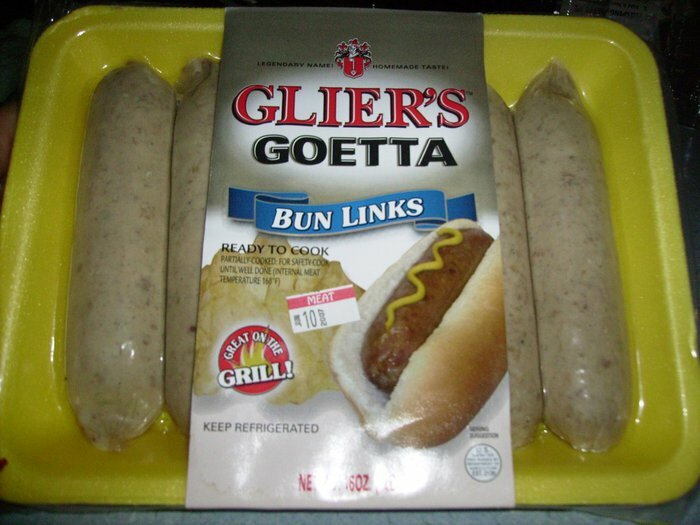 What is goetta? Call it a Cincinnati version of scrapple. Made of ground pork meat, oats and seasonings, this breakfast meat was introduced by immigrants from Northern Germany as a way to make a pound of meat stretch to feed as many people as possible. 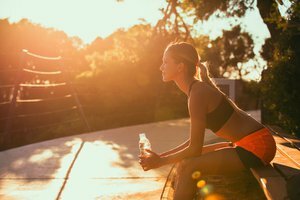 It's usually served sliced alongside standard breakfast fare like eggs and toast. It's just another one of those regional dishes you've never heard of! 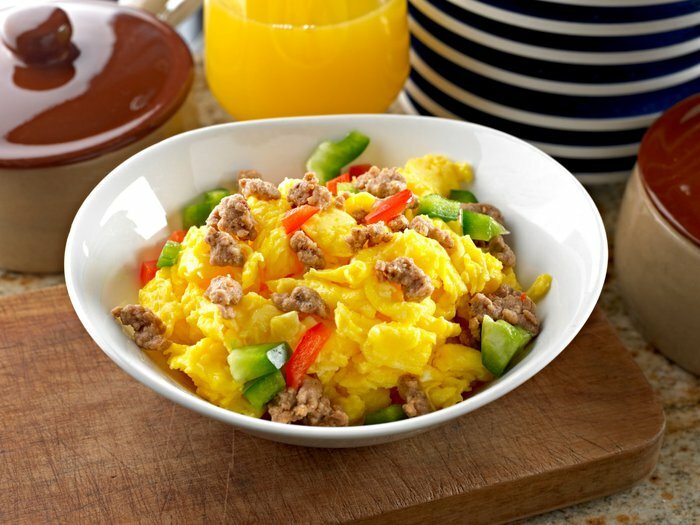 Known as "hash" in most of the country, hoppel poppel (sometimes spelled hopple popple) is the Midwesten breakfast that's basically everything you could ever want for your first meal of the day cooked in one skillet and served in one bowl. Potatoes, eggs, meat and cheese are cooked and tossed together until they make one scrumptious hoppel poppel. Bonus if the meat and potatoes are leftovers from last night's dinner.For the Hash With Caramelized Onions, Sausage, and Eggs recipe, click here. 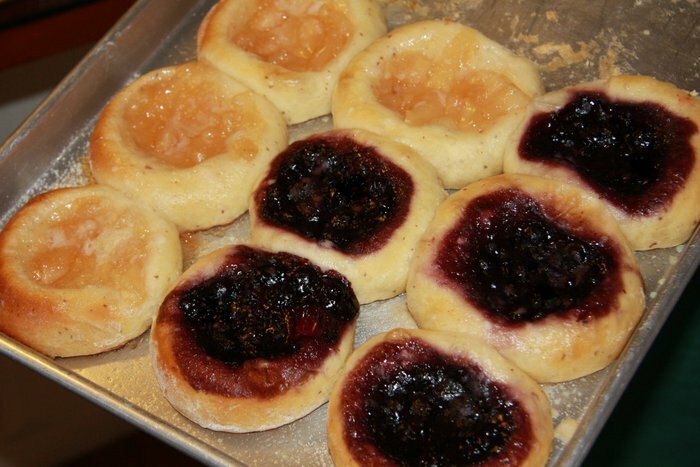 Originating from Central Europe, the kolache founds its way to the Midwest via Czech immigrants. This semi-sweet pastry with a fruit filling is so beloved in the Midwest that cities in Nebraska, Iowa and Wisconsin all have festivals in honor of this breakfast food.For the Blueberry Kolache recipe, click here. 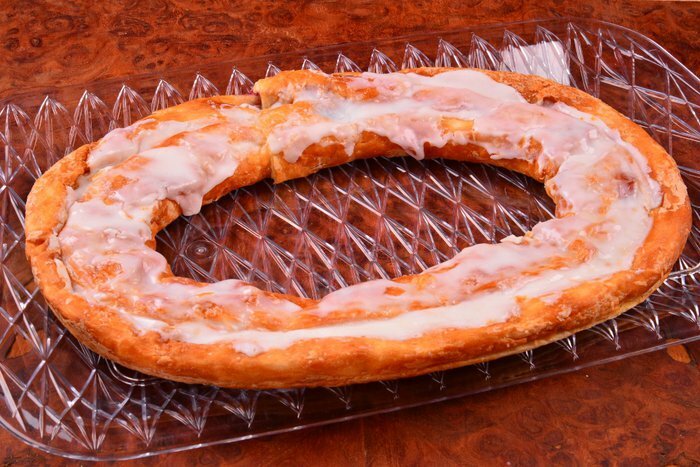 Another regional pastry, the kringle originated in Scandanavia before becoming a favorite of Wisconsinites. 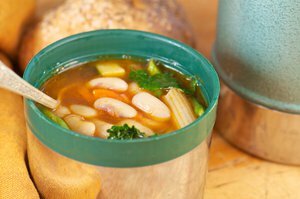 This oval-shaped specialty is surprisingly easy to replicate at home. For the Easy Danish Kringle recipe, click here. 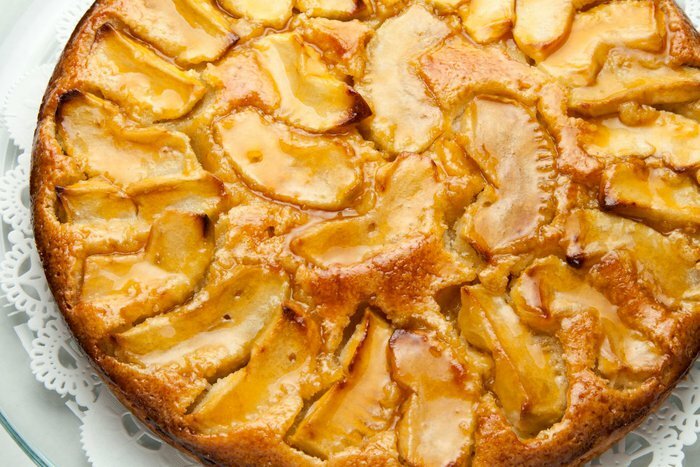 Literally just the German word for cake, this rich custard dessert isn't a wholly uncommon breakfast dish in North Dakota and surrounding Midwestern states.For the Kuchen recipe, click here. What can we say? Midwesterners love their ethnic pastries. Paczki are a Polish fried doughnut. 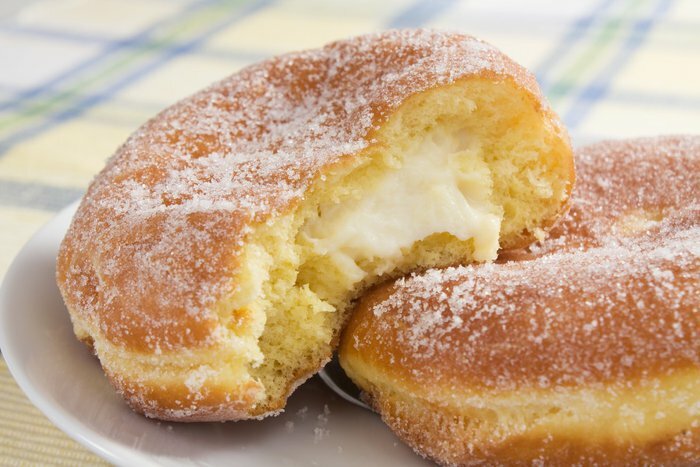 While they're welcome on a breakfast table during most times of the year, paczki are most commonly eaten in the leadup to Lent as people use up the last of their lard, sugar and eggs before giving them up for the season. For the Paczki recipe, click here. 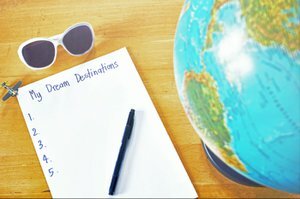 The all-American breakfast hasn't changed much since the year you were born, and there are few places in America that are more full of heart than the heartland. 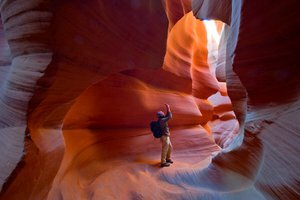 While you will find plenty of paczki, kringles and fried mush across the Midwest, you're more likely to find the standards: bacon, eggs and carbs. Like a proper Midwestern meal, the best recipes combine all these together, like in a bacon quiche. 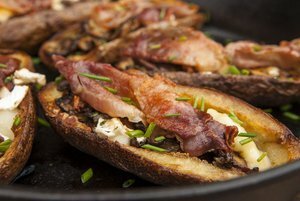 But if that doesn't satisfy your need for true Midwestern cooking, don't worry; these recipes will have you cooking like a true Midwesterner! 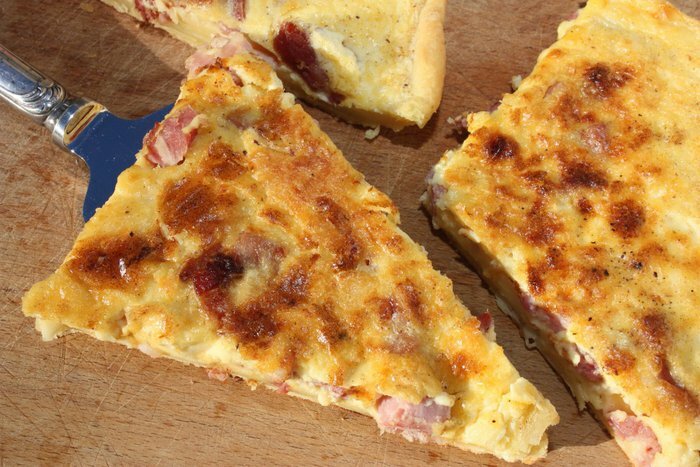 For the Bacon Quiche recipe, click here.